1 Million Cups (1MC) is a simple way to engage entrepreneurs in communities around the world. 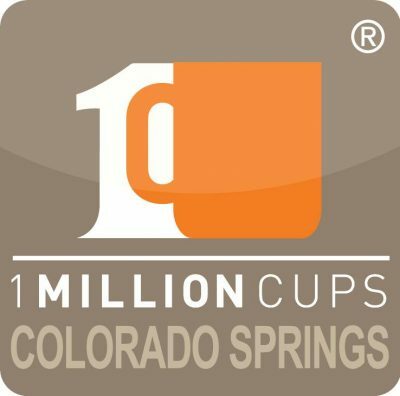 1 Million Cups is a weekly educational program designed to engage, educate, and accelerate communities of entrepreneurs. Each week, the 1MC program offers two local entrepreneurs an opportunity to present their startups to a diverse audience of mentors, advisors, and entrepreneurs. Presenters prepare a six minute educational presentation and engage in 20 minutes of feedback and questioning after they present. Entrepreneurs gain insight into possible ways they can improve their businesses, gather realtime feedback, connect with a community that truly cares about their progress, and walk away feeling like they have advanced their business. The audience also learns a great deal from the presentations. Whether this is through passively listening or deeply engaging with the entrepreneurs, there is much to learn every week from these dynamic and diverse communities. 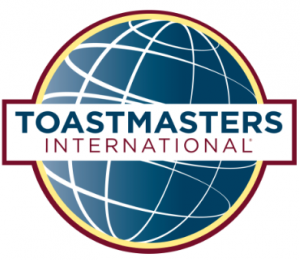 21st Century Toastmasters is a dynamic group of people from all walks of life. College students, middle-aged professionals, and retirees are just three groups who call 21st Century Toastmasters home. In addition, four members have earned the coveted DTM award and are just as excited about Toastmasters as they were when they first started. Visitors and long-time members alike praise the group’s camaraderie, commitment to making everyone feel welcome, and great sense of humor. On the more technical side, the group meets at Library 21c inside the Ent Conference Room, which sports a large touch-screen computer/display for speakers interested in giving technical presentations. In short, 21st Century Toastmasters is the perfect choice for seasoned veterans and beginning speakers alike. Whether you’re an introvert or an extrovert, old or young, you’ll find plenty to love with this club! 3 Peaks Photography & Design is owned and operated by Colorado Springs photographer, Michael J. Pach. The company offers a variety of photography services, including but not limited to, photo tours, business, event coverage, commercial and product photography, industrial and architectural photography, and fine-art photography. Mike teaches photography and Photoshop classes and is available for private sessions. He is also the founder of the Colorado Photography Learning Group and host of The Photo Show on KCMJ. 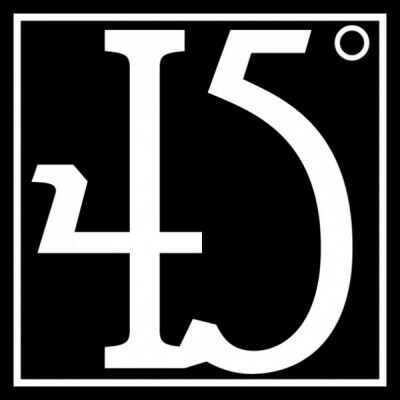 45 ° is an independently owned gallery and custom frame shop. You can count on innovative design, diversity, and outstanding customer service. This gallery features original paintings, pottery, jewelry, glass and live edge furniture by over 40 artisans. 45° offers something for everyone – whether you’re looking for affordable fine art, a handmade gift, or a little treat for yourself. Enjoy a casual environment to browse and buy original artwork and expert custom framing. 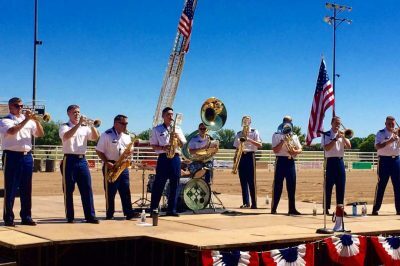 The 4th Infantry Division Band is located on Fort Carson and performs in the community of Colorado Springs and the surrounding area. The band includes a concert and marching band, a brass band, a jazz combo, a woodwind quintet, a rock band, and several other ensembles. The 4th Infantry Division Band is composed of soldiers who serve the U.S. Army and provides music through the full spectrum of military operations. Their goal is to instill in soldiers the will to fight and win, foster the support of citizens and promote national interests at home and abroad. 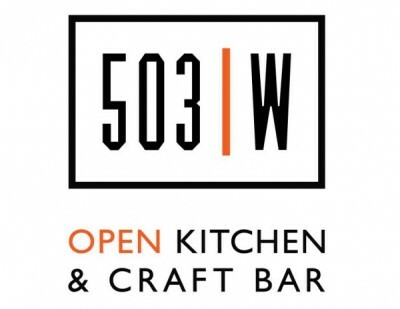 503W is an award winning restaurant and bar in Colorado Springs specializing in uniquely handcrafted food and drinks using fresh, natural and local ingredients. The restaurant is locally-minded and locally owned. A DanceArt Academy Studio is a friendly, non-competitive environment that provides quality arts education in dance, music, drama, art, and karate. A Music Company Inc. produces local, regional and national shows in Colorado Springs, Manitou Springs, Woodland Park and Canon City. 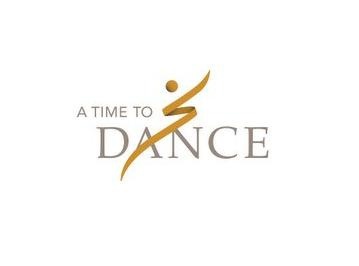 A Time To Dance offers a full ballet program for six different levels along with an Adoration ministry program, jazz, lyrical, musical theater, tap, break-dancing, and swing! The mission is to assist each student in achieving their full potential technically and artistically while encouraging them in their dance goals. Abendmusik is an auditioned chamber chorus that sings a variety of literature under the direction of different members of the group. Abendmusik is an auditioned community choir that has been in existence since 1974. Originally formed as an in-service performing group for music educators from School District 11 in Colorado Springs, CO, the choir now consists of accomplished singers and musicians from all walks of life. Many charter members of the group remain as members today. Membership includes singers who range in age from early 20s to mid 80s, and all share a common love of performing choral music and creating musical experiences for audiences throughout the region. 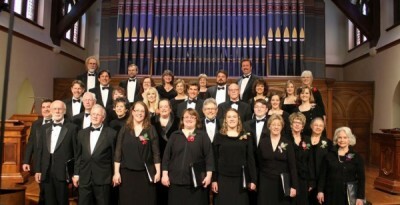 Repertoire covers the choral music spectrum from large sacred works to modern secular compositions. Academy Art & Frame Company is a locally owned and operated art gallery and frame shop that believes in providing the highest quality of service and selection. Academy of Children’s Theatre (ACT) teaches the art of theatre to students between the ages of two and nineteen. ACT is designed to provide wholesome theatre experiences, skill building, and content to help students develop their character as well as their talent. Classes include acting, musical theatre, dance, voice, audition techniques, film and more. Students are taught character development, movement, voice, audition and improvisational skills, as well as rehearsing and performing a play or musical theatre production for the semester showcase. ACT also offers camps during spring break and throughout the summer. Academy of Community Theatre (ACT II) provides wholesome, family honoring theatre to the Colorado Springs area, presenting high quality, educational productions for local schools and the public to attend. Casting age is dependent upon the production, but can range from five to 75 year old actors. 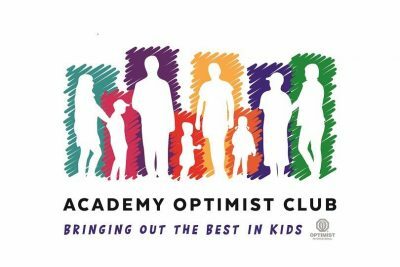 The Academy Optimist Club of Colorado Springs is a local non-profit service club dedicated to bringing out the best in kids through serving the community with scholarship programs, school projects, and other events geared towards kids. Enjoy the natural splendor and serene landscape of Garden of the Gods. See this natural wonder as ancestors did a hundred years ago: on horseback. The whole family will enjoy Colorado horseback riding, guided by real cowboys who will point out some of the interesting red rock formations of the Garden of the Gods Park including; the Sleeping Giant, Snakehead Rock, Kissing Camels and SiameseTwins. Whether you are an experienced horse back rider or just a beginner, Academy Riding Stables has a horse suited to your abilities with Colorado guided horse back riding in the Garden of the Gods Park. 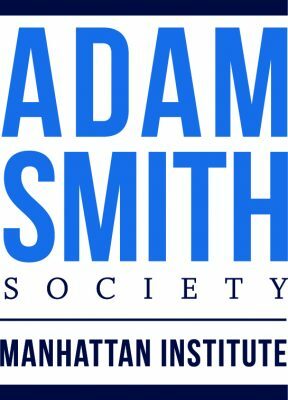 The Adam Smith Society is a nationwide, chapter based association of MBA students and business leaders who work to promote on campus debate and discussion about the moral, social, and economic benefits of capitalism. The organization is a non-partisan division of the Manhattan Institute, similar to the Federalist Society for law school students. Join the Adam Smoth Society on the UCCS campus for exciting and intriguing events including debates, speaking events, and much more! Since 1973, Adventures Out West has been giving guests the best the West has to offer. The company enjoys showing guests the splendor of the western country side. Guides are dedicated tourism professionals, and are sure to show you a good time. 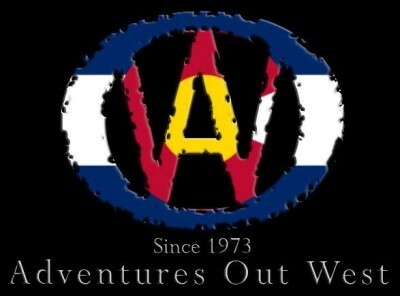 Adventures Out West is a premier recreation provider and is family owned. They offer hot air balloon flights, mountain 4X4 tours, segway tours, zipline tours, guided hikes, and more! African Americans in Gerontology (AAIG) is a non-profit organization designed to provide guidance and professional development opportunities, encourage networking, and promote community activism for African American professionals and students in the field of gerontology, in order to improve the quality of life for African American elderly. African-American Historical & Genealogical Society of Colorado Springs (AAHGSCS)’s mission is to ensure that African-Americans are included as an integral part of the history of the Pikes Peak Region and the nation. 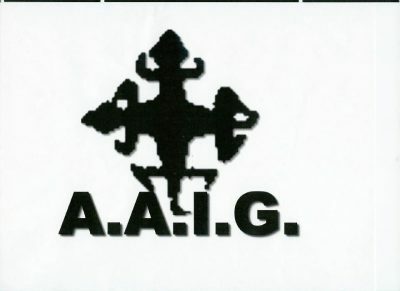 AAHGSCS’s goals are to instill a sense of pride in the youth and to expose the broader community to the culture and contributions of black people. Their objectives are to promote interest in African-American genealogy and to encourage the study of Black History, accumulate and preserve African-American genealogical materials, assist members with their research and to acquire and share African-American historical and genealogical information. 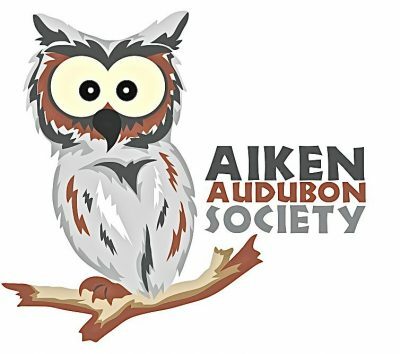 The Aiken Audubon Society is a society of local people interested in bird watching and related activities. It is also the Colorado Springs chapter of the National Audubon Society. Aiken Audubon Society, named for naturalist Charles Aiken (1850-1936), began in April of 1950 as the Aiken Ornithological Society. This Society mainly studied birds and their habitats, wrote papers which are now housed in the Denver Museum of Nature and Science, and had a series of Wildlife Film-Lectures as a community activity. Aiken Ornithological Society became a chapter of the National Audubon Society in May 1971. The Alibi Room is a gallery and venue that began as a vision of Dream Catchers. 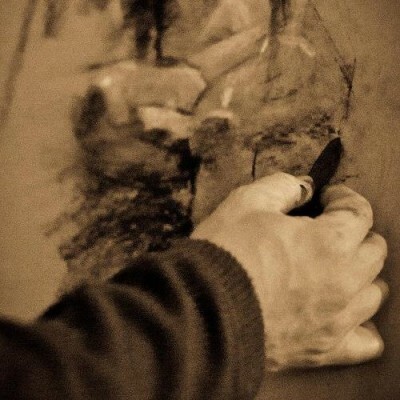 The venture is funded by Ariel Clinical Services, functioning primarily as a contemporary art gallery. The 1800 square foot space premiered its first show in 2013 and continues to provide new art exhibitions monthly to promote professional artists of the Pikes Peak Region alongside vocational program artists. 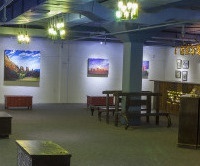 The Alibi Room also hosts cultural art events and seconds as a venue for rental to the local community. 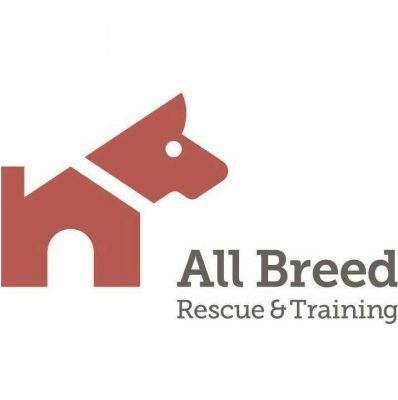 All Breed Rescue & Training’s mission is to rescue, rehab, rehome, retrain (or train) at-risk shelter dogs, and provide professional education services for all dog owners. Primarily serving Colorado Springs and the greater El Paso County community, All Breed Rescue & Training (ABRT) has two main goals. First and foremost, the Rescue was established in 1994 to rescue dogs that are at risk for euthanasia at the Humane Society of the Pikes Peak Region. They have over 75 dedicated foster homes that allow them to rehabilitate and re-home these dogs that otherwise would not get a chance. Second, they are committed to training and educating the Colorado Springs community to develop a deeper bond between them and the dogs that they care for, resulting in a long, established relationship between human and dog. Their training methodology uses state of the art positive reinforcement and relationship building techniques. ABRT offers a wide variety of training courses for family dog skills or competition in various dog sports. Additionally, ABRT provides special behavior programs for dogs with fear and socialization issues. This training gives dog owners the tools they need to keep dogs in their homes for a lifetime. All Breed Rescue & Training is the only PACFA registered dog rescue in Colorado Springs. 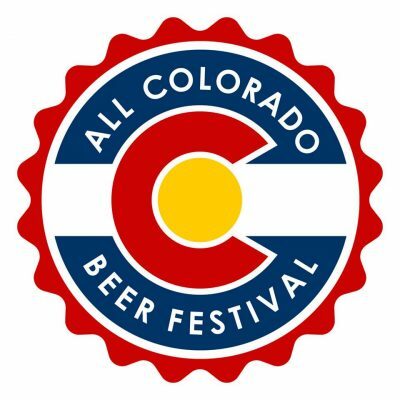 The All Colorado Beer Festival was established to operate beer festivals in order to raise funds for Colorado Springs area nonprofit organizations. 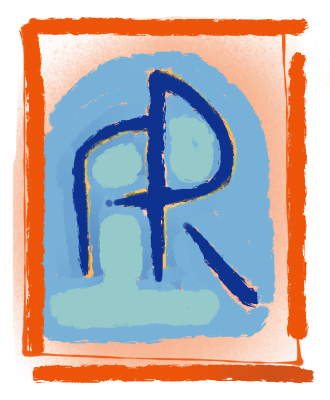 “The Almagre Review/La Revista Almagre” is a Colorado literary journal that promotes writers from the Rockies and the Prairie. They are a paper/online publication devoted to short stories, novel excerpts, essays, memoirs, interviews, and poems. The review also features illustrations that enhance the contributor material. Alpine Line Publishers LLC is a publisher of the written word, audio books, music, photography and art. 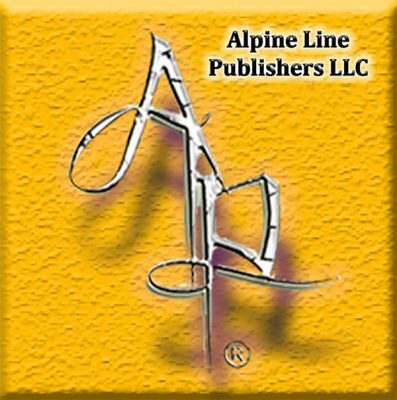 Alpine Line Publishers LLC has been in existence since 2009, first as Angelic Light Publications. As of April 1, 2016, the name was changed to better fit all of the genres of literature, art, music and theatrical works the company now handles. Alpine Line Publishers LLC operates on a pay-it-forward philosophy; this means that they provide all proof reading, editing and promotional services at no cost to authors. The company operates on a share of royalties and is not a self-publication service. Every author and their works are placed under review by our panel of literary educators and editors. The author receives 50% of all royalties and Alpine Line Publishers LLC receives 50% of all royalties. As an author’s works continue to rise in popularity and sales of their works increase, the percentage of royalty an author receives will eventually max out at 85% and Alpine Line Publishers LLC will receive the remaining 15%. Alpine Line Publishers LLC markets the author’s work through the Ingram Catalogue, Barnes & Noble Booksellers, Amazon, college literary catalogs and libraries (public and educational). They also make the author’s works available for purchase to the general public in paperback, hard cover, Kindle and Nook editions. All print, audio and gallery is produced in the United States. 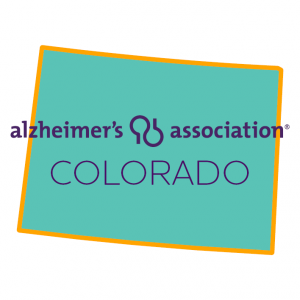 The Alzheimer’s Association Colorado Chapter is the premier source of information and support for the more than 69,000 people living with Alzheimer’s in Colorado, their families and caregivers. Through its statewide network of offices, the Alzheimer’s Association offers a broad range of programs and services, including a 24-hour helpline at no cost to families and funds advancements in research to prevent, treat and eventually conquer this disease. The Alzheimer’s Association advocates for those living with Alzheimer’s and their families on related legislative issues, and with health and long-term care providers. The America the Beautiful Chapter is an ever-growing fraternity of barbershop harmony singers, achieving excellence through a cappella vocal music performance. The America the Beautiful Chapter promotes excellence in chorus and quartet singing by providing an environment of fellowship and music education that meets the musical needs of the individual members. They preserve the barbershop style and heighten public appreciation of barbershop harmony through quality performance and charitable outreach in the community. 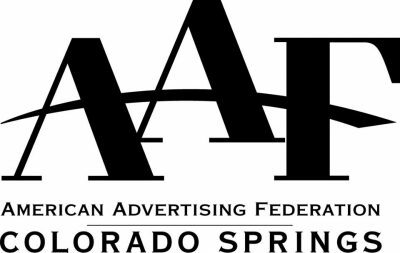 American Advertising Federation (AAF) Colorado Springs is a local chapter of a national non profit organization who’s purpose is to connect and support the marketing and advertising industry in all markets. AAF inspires, motivates, educates, and celebrates local businesses, professionals and creatives in the advertising industry. The American Association of University Women is a national organization that works to advance equity for women and girls through advocacy, education, philanthropy and research. The Colorado Springs Branch supports that mission and provides a community for women to share common interests, develop friendships, and act on critical social issues. The Colorado Springs Branch of AAUW was established in 1915. 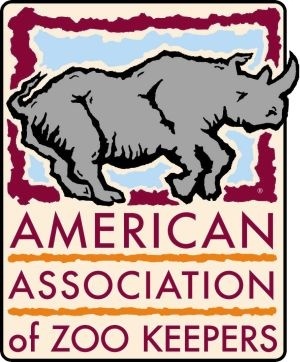 The American Association of Zoo Keepers (AAZK) is an international, non-profit organization with local chapters throughout the world comprised of dedicated animal care professionals and related persons interested in promoting animal keeping and animal care as a profession. AAZK serves as a focal point of current information and techniques available to the professional zoo keeper. The field keeper is the frontline individual responsible for the daily care and feeding of animals. The role AAZK plays in today’s modern zoos and aquariums is educating the professional keeper and offering them a venue to exchange important information about their profession in the fields of animal husbandry, environmental enrichment, and reproductive success to name a few. 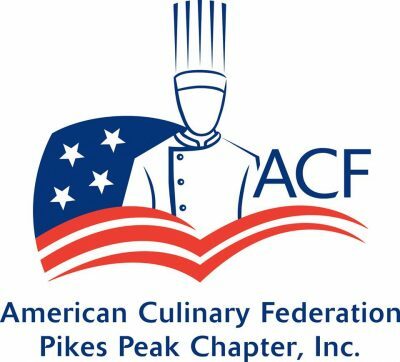 American Culinary Federation of the Pikes Peak Region promotes education, activism, and culinary excellence. Their mission is to encourage education to all members and to always strive for culinary excellence! They encourage volunteering and have an annual fundraiser, Culinary Passport, for the educational endowments fund and donate a portion to a community group. 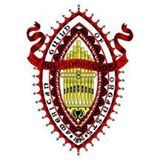 American Guild of Organists is the national professional association serving the organ and sacred music fields. The Colorado Springs Chapter meets to discuss professional topics, advance the cause of choral and organ music, and improve the proficiency of organists and choral directors. Performances are open to the public.